Write this on a blackboard 100 times. Before I get into this subject, I need to acknowledge something personal. Today is May 3rd. 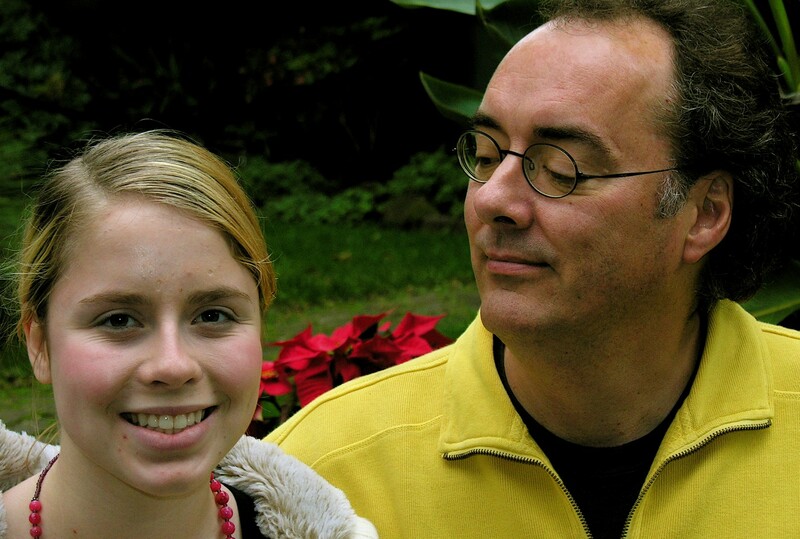 My daughter Casey would’ve been 23 today. It’s one of the two toughest days of the year for me. 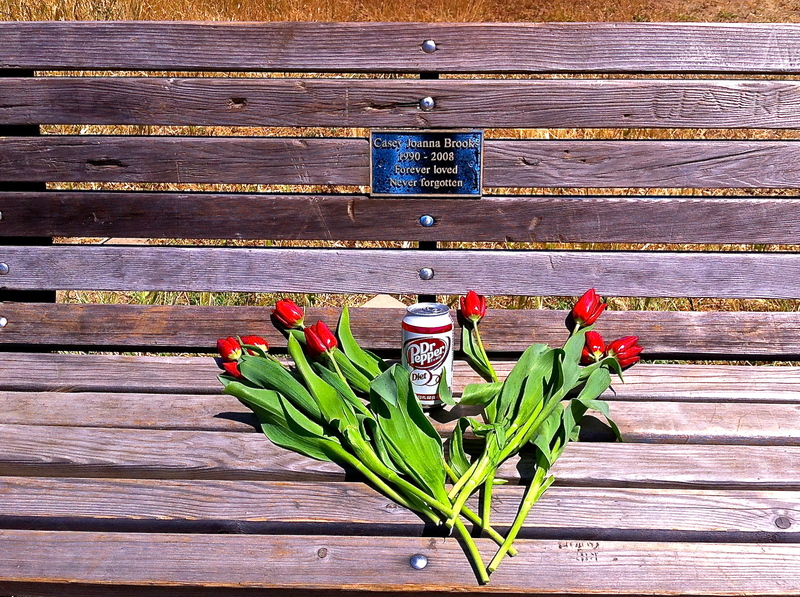 I went to her memorial bench with her dog Igor to lay some tulips and a can of Diet Dr. Pepper, her favorite drink. Casey is the inspiration for this blog. Now back to assessment, and remember I speak as a layperson. This is the starting point for proper care. You can’t address the problem until you know what the problem is, whether it’s attachment, abuse, drugs, bipolar or any of the other hosts of disorders. So many times they all look alike, and often times confused with “normal” behavior. Not one of the professionals we talked to about Casey suggested any kind of psychological assessment. It had to be a behavioral thing dealt with by discipline. 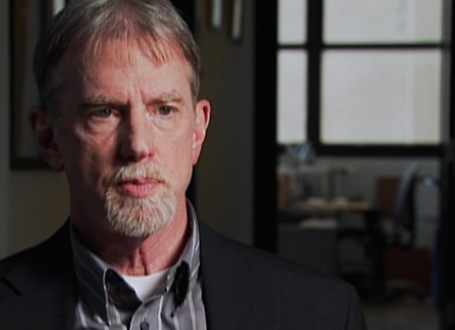 The importance of assessment struck me when I interviewed Dr. Ray Kinney, a Director and Staff Psychologist of Cornerstone Counseling in Wisconsin. I stumbled upon him while watching a PBS series called This Emotional Life where he was featured working with a teenage boy adopted from Russia. I was so moved by the program that I reached out to him online and he actually called me! We had a great hour-long conversation. I learned that he and his wife were both therapists and parents of two adopted Russian children. As they tried to unravel their children’s unusual behaviors as professionals, it became their life work – helping others. This was a common theme I picked up from many of my interviewees – they were almost all adoptive parents or adoptees. Dr. Kinney had spent over thirty-five years in clinical practice working with a wide range of abused and deprived children in the protective service and foster care systems. His cases numbered in the hundreds. He spoke to me not only about the importance of an accurate assessment but the ability to diagnose children who’d lived in orphanages beyond just attachment issues, a crucial prerequisite to determining an appropriate intervention strategy. In addition to the effects of institutional deprivation, he claimed that these children might have also suffered abuse, malnutrition or in utero exposure to alcohol or drugs, any of which could have a profound impact on their ability to attach and trust. But an accurate diagnosis was too often compromised by the lack of training among mental health professionals. To the untrained eye, all of these disorders could look the same, resulting in inappropriate treatment. 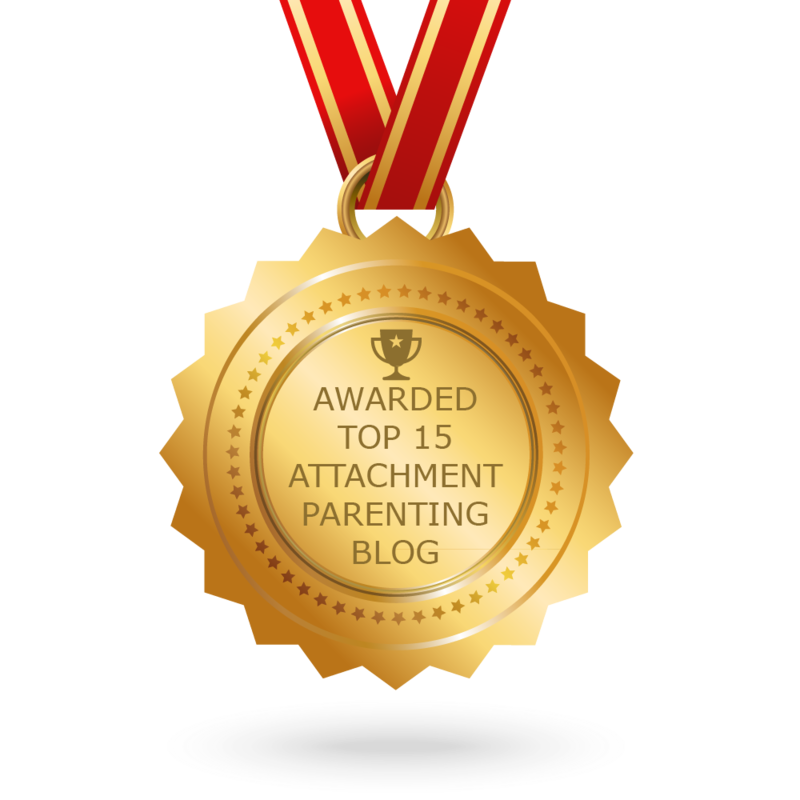 This entry was posted in Uncategorized and tagged adoption, attachment disorder, Foster care, RAD, Ray Kinney, This Emotional Life. Bookmark the permalink.